The Spice Girls announced they will be going out on tour together on Monday, but Victoria Beckham aka Posh won’t be joining her girls on stage. The fashion designer, who has left much of her singing career behind her, opted out of the reunion tour. Victoria took to Instagram on Monday to react to the news that the gals are going out on tour and also show her support for The Spice Girls. “Today marks a special day for the girls as they announce the first tour dates since we performed together in 2012! I won’t be joining my girls on stage again but being in the Spice Girls was a hugely important part of my life and I wish them so much love and fun as they go back on tour next year. I know they will put on an amazing show and the fantastic fans past and present are going to have a wonderful time! 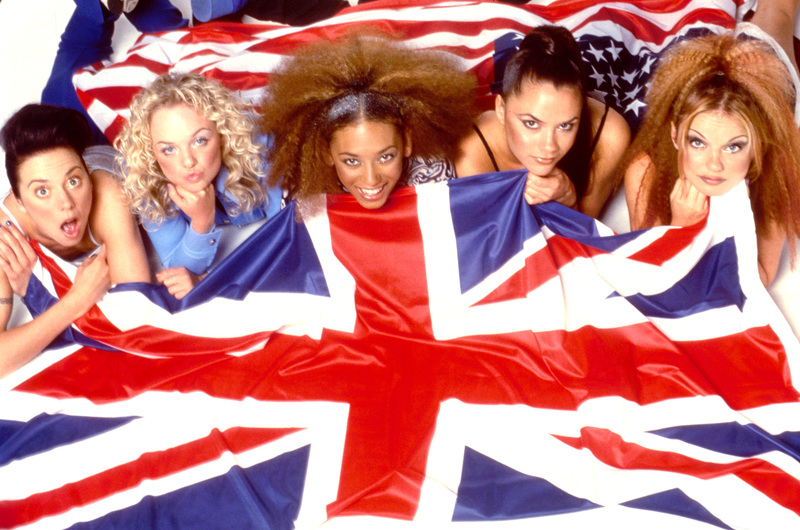 X vb #spicegirls#friendshipneverends,” Victoria wrote alongside a photo of her four band members. Mel B, Mel C, Geri, and Emma announced the tour with an adorable Instagram post, where they pretended to be creating a faux breaking news segment. In the sweet video, the women dropped the news that they would be hitting the road and singer Jess Glynne will be joining them. Tickets will be available at the Spice Girl’s official website on November 10th — and there are six tour dates below!